AUSTIN, Texas - According to a statement from WVU men’s basketball, redshirt freshman guard Brandon Knapper is suspended and will not play vs. Texas. West Virginia University men’s basketball coach Bob Huggins has announced that Brandon Knapper is suspended for tonight’s game against Texas. 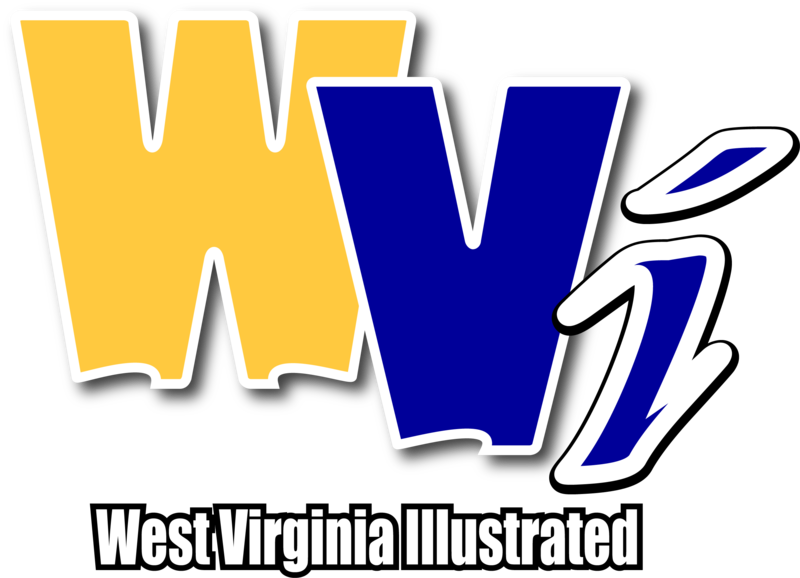 A native of South Charleston, Knapper has appeared for West Virginia in all 13 games this season. He averages just under five points per game. Read our preview of the matchup here.